Migrate and Sync Massive Amounts of Content, Users, and Permissions to SharePoint Online and From SharePoint On-premises. Cloud FastPath simplifies your content migration to SharePoint Online and from SharePoint on-premises to cloud services. 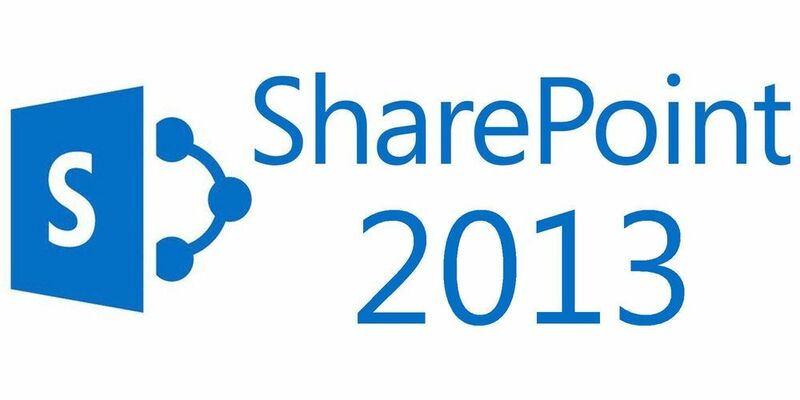 Transferring content to SharePoint Online or migrating on-premises SharePoint to cloud file platforms like Box or Dropbox is almost guaranteed to run into issues. Cloud FastPath is designed specifically to address mass file and content transfer issues with features geared towards planning, execution, and post-migration reporting. Cloud file platforms to SharePoint Online. 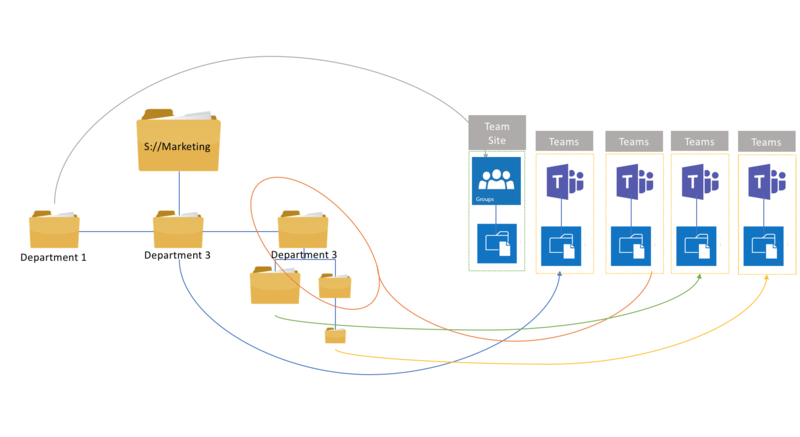 Migrating shared drives to SharePoint Online is one of the best ways to promote collaboration and ensure organization-wide success. Discover exactly how to guarantee a successful SharePoint Online migration with our guide! 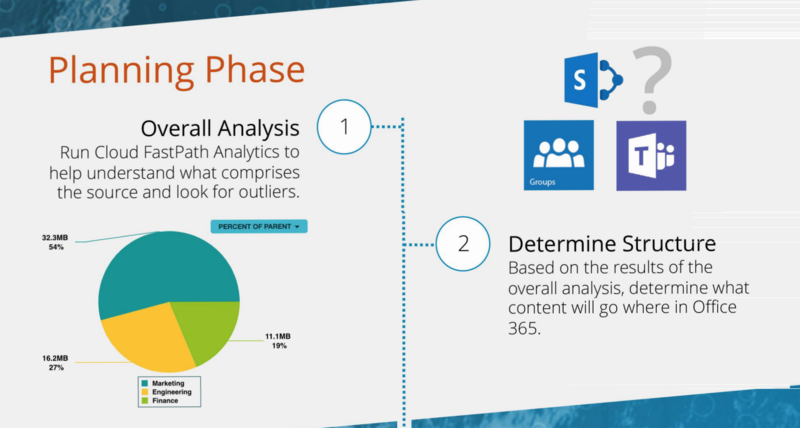 Discover the steps of a successful shared drives to SharePoint Online migration with this simple infographic. Migration can be a complex process, but for those who understand the stages, success is well within reach. Just because your SharePoint Online migration doesn't mean your job is done. The businesses that have the best and most secure experience on SharePoint Online are those that properly manage their environment. Learn the strategies organizations are using to manage sites and set yourself up for success. Cloud FastPath’s simulation feature gives insight into content on a file share or in cloud storage. From there the file set can be filtered by aspects such as size, last modified, owner, and more. In addition, the simulation feature will give estimates for transfer time. You will know exactly where the content in a path will end up, and with what ownership/permission structure before anything is moved. The filechooser provides an easy way to select which directories or files which need to be migrated. Cloud FastPath quickly connects to a variety of on-premises or cloud based systems. WAN optimization and SharePoint API optimization for the fastest possible transfer speed, up to 50 times faster than CLI tools or stock uploaders. Error handling specifically designed for SharePoint. 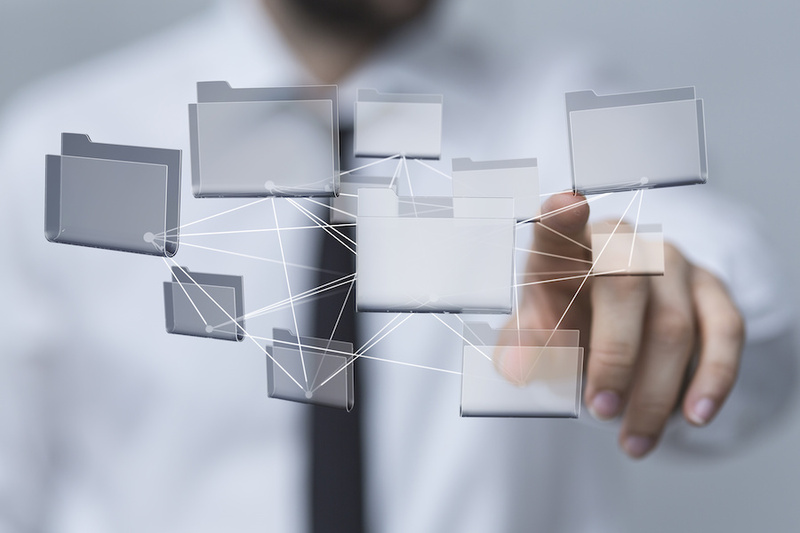 User and permission mapping ensures once the files are in SharePoint the users will not have to readjust to a new organization. Scheduling allows for an organized approach for moving large filesets. Set it and forget it – no more babysitting. Detailed reporting to give assurance into exactly what was successfully moved and to where, as well as any failed transfers. Differential sync to ensure a smooth cutover period after the bulk of files has been transferred. Ongoing backup of SharePoint Online to cloud storage or back on-premises. Cloud FastPath reduces the resources required for a successful SharePoint migration. Easily establish integrations with SharePoint from a central dashboard accessible via any browser. Cloud FastPath’s proprietary protocols ensure upload links are optimized for the fastest transfer rates. Data is encrypted at the source and in motion using 256-bit SSL encryption. No files are ever stored in Cloud FastPath servers – it is streamed directly between the source and target. Data movement simulation, automation, chaining, and error handling save time. Real time file transfer reporting with extensive post-transfer reporting.